The simple process of ‘Remarketing ‘or ‘Retargeting’ is a digital strategy which keeps record of all visitors who have visited your Nonprofit’s’ website. When on your internet you visit a popular site like Amazon or Urban Ladder, you then start seeing ads on Facebook or homepage of your Yahoo mail or Gmail for the products you were just looking at is remarketing. When a supporter of your non-profit visits your website and eventually leaves and then sees your advertisements or social posts online it becomes one of the most effective mechanism of promoting your organizational goals and objectives. This is achieved through tracking code and “cookies” which allow websites to recognize visitors or their IP address and follow them around the web. Koozai states that for online shopping sites, remarketing is a best utilized strategy. When an interested buyer’s criteria and choice is listed on their website cookie, they target the prospective buyer with unique ads featuring their products. Stats reveal that with this particular remarketing strategy that 70% are more likely to purchase products. ZeroCompany opines that dynamic remarketing leads to 200% -500% conversion rates. To further highlight some compelling data, Digital Information World states that 70% of website visitors who are exposed to remarketing are more like to convert on your website. 72% of online shoppers are likely to abandon their shopping cart prior to completing a purchase and without remarketing, only 8% will return to complete the purchase and with remarketing, 26% return and complete the checkout process! If Online Shopping Sites remarketing, then why cannot Nonprofits too remarket their campaigns or donation page or their mission? Every Nonprofit should add codes of popular remarketing platforms which help to create lists of interests of internet users and the domain they frequently use. 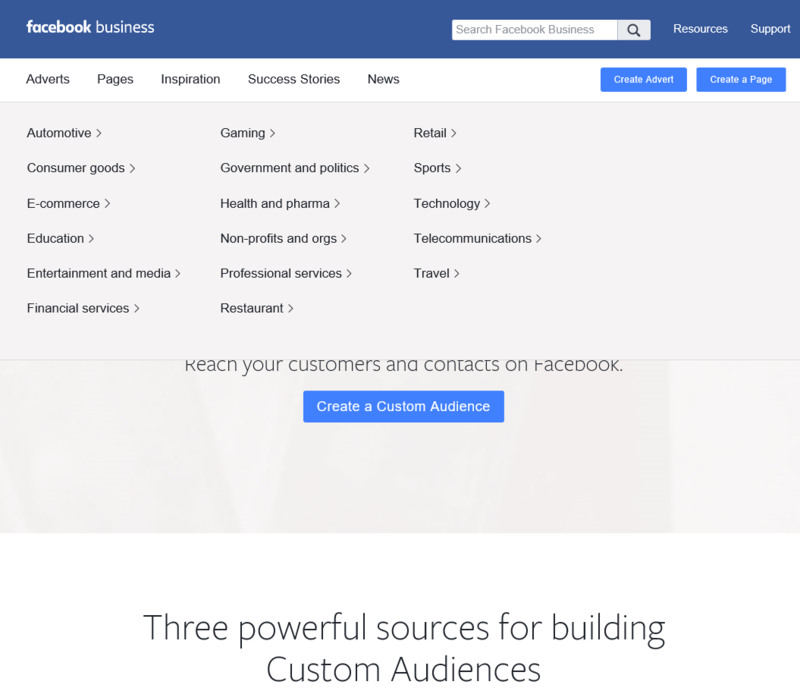 Facebook Business is a powerful source to build custom audience. As a nonprofit it is easier to reconnect with people who have already shown interest in your organization. 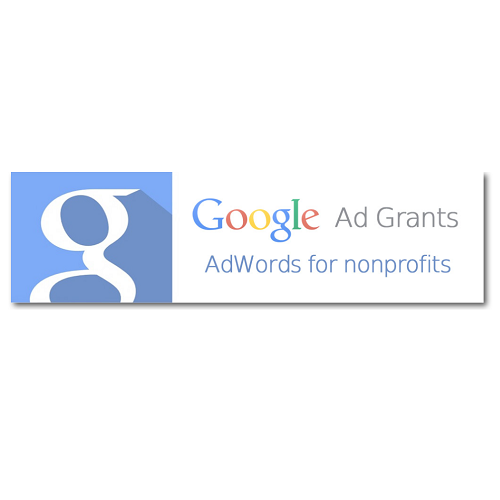 Google Adwords remarketing helps you reach people who have visited your website or used your app. Previous visitors or users can see your ads as they browse websites that are part of the Google Display Network, or as they search for terms related to your products or services on Google. 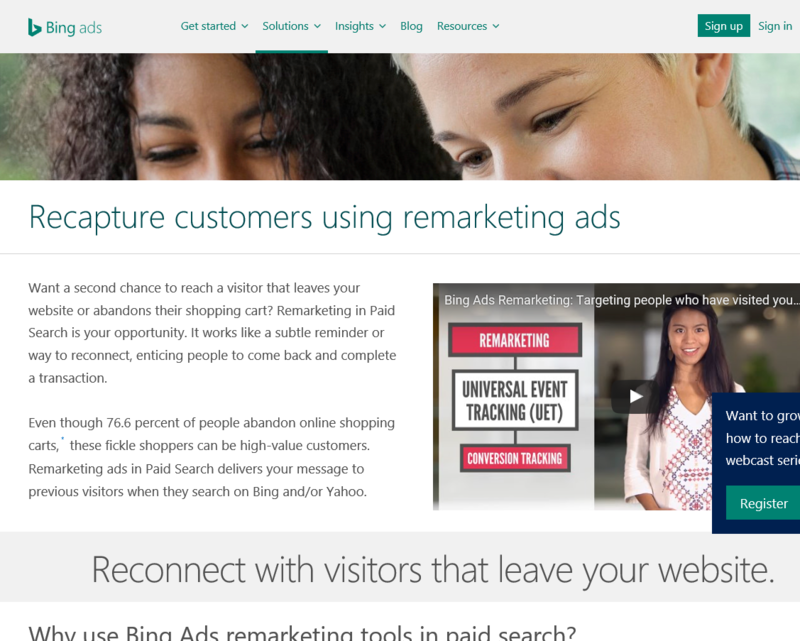 Remarketing in Paid Search of Bing works like a subtle reminder or way to reconnect, enticing people to come back and complete a transaction or revisit your page of fundraising or donation. 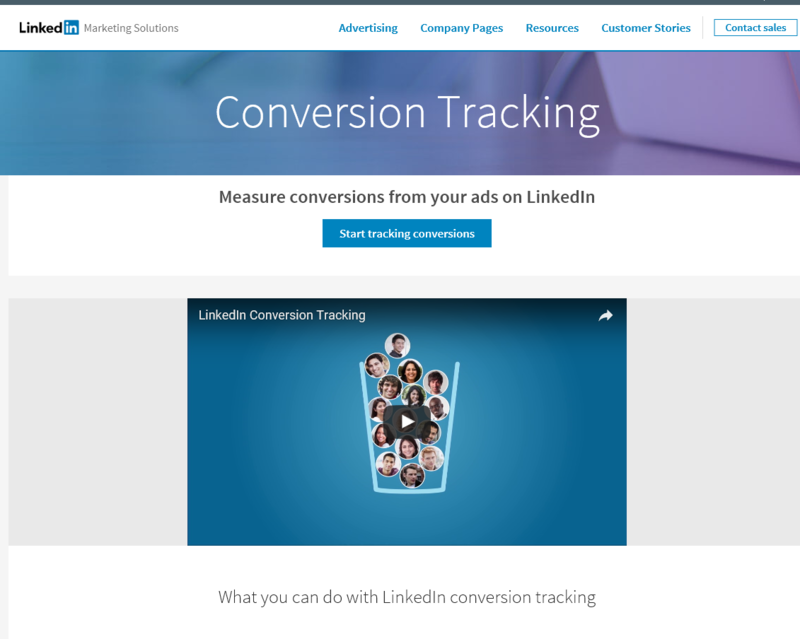 LinkedIn enables Nonprofit professionals to gauge which campaigns, ads, and audiences are driving leads for their mission. This information can be used to optimize your creative, targeting campaigns. Nonprofits should pick the right viewers or visitors for their remarketing membership duration when they initially set up their contact lists, as this cannot be changed at a later stage. Make sure frequency capping of ads don’t annoy your visitors. Don’t remarket your donation or fundraising campaign to visitors who have just given a donation. Also do not trouble visitors who have shown interest. The transition from a potential lead to actual conversion should be slow and gradual. Send updates or resources on mails for a week or so and this will give them enough time to build trust in your mission and work. Include your list criteria in your list names as these won’t be directly visible in Google AdWords or other remarketing platforms and you need to know what each list is. Advisable to use a range of text, images and video ads. You need to move away from conventional text ads and push beyond the dull, static nature of image ads. 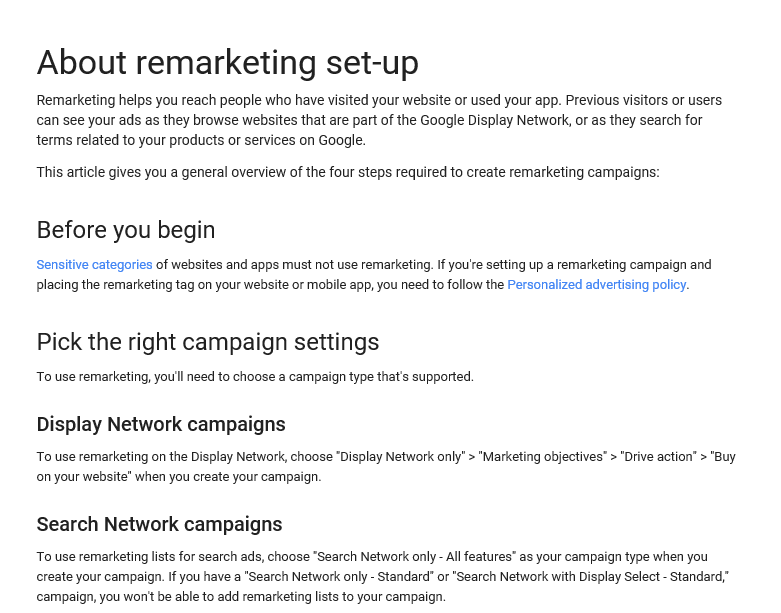 If you have an annual event or campaign or community activity, alert the viewers on your lists as remarketing is a fantastic tool to capture your audience again at the same time the next year. If you have a new visitor to your blog who visits your social media category, you might want to remarket to them with similar content and cajole them back to the site. Using YouTube videos is the next step in the evolution of remarketing. It shall enable to grab your potential donors’ attention and explain to them why your campaign or intervention is valuable for the community. YouTube Connect more directly with customers by explaining and demonstrating your product or service in a 30-second clip rather than a sentence or two. 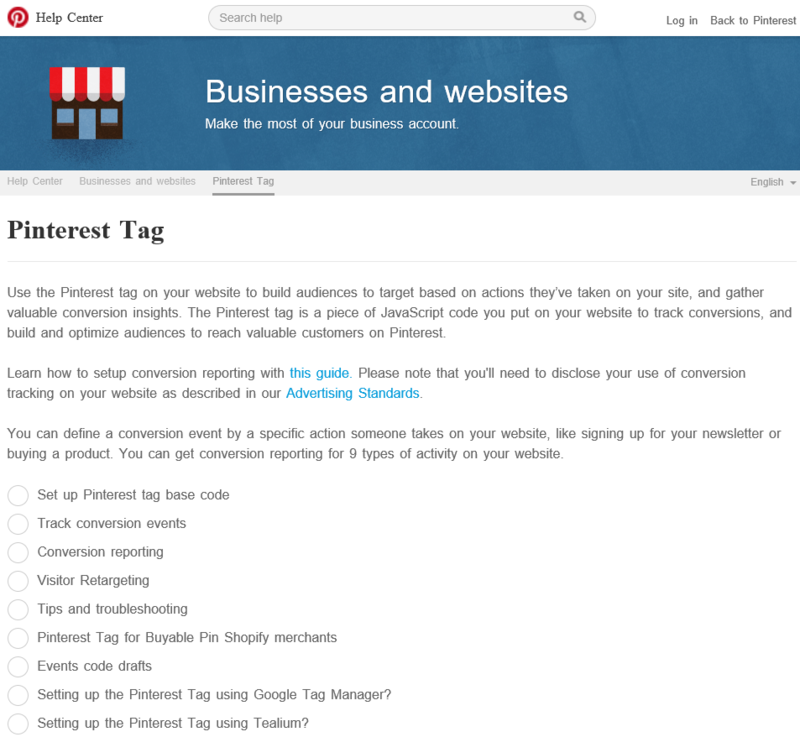 In case of Google Adwords, put the remarketing tracking code in your footer area or header or website’s back end. 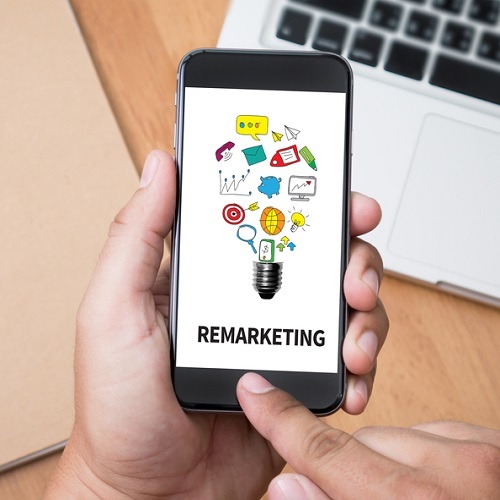 Remarketing has a lot of benefits as it helps to segment traffic of your website, reach out to large people and lead to higher conversion and give a great deal of time adjustment possibility to your organization’s advertisements.